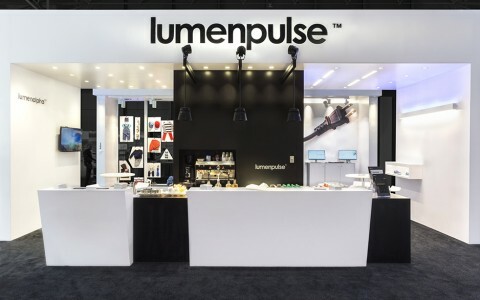 The Lumenpulse Group revealed an extended product portfolios, putting the focus on innovative optics and control technologies. 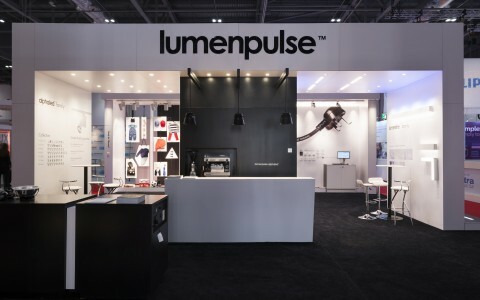 The Lumenpulse Group's technology synergies were showcased in the booth through the demonstration of the ground-breaking Lumentalk technology. 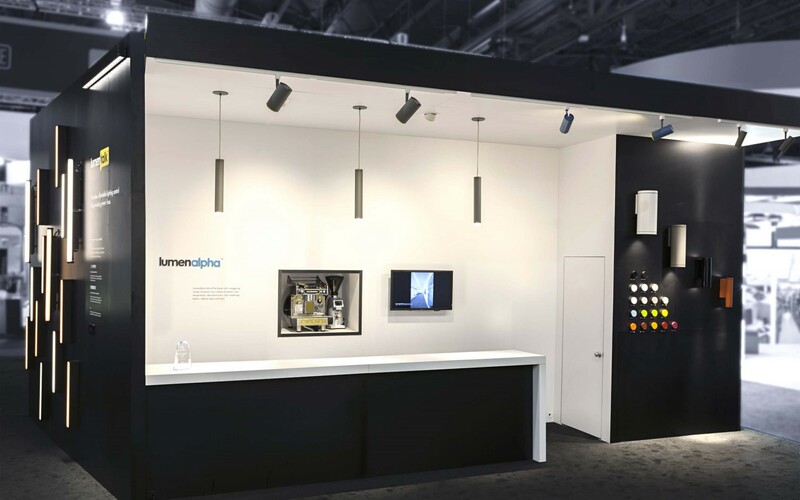 Lumentalk, recently relaunched with added colour-changing capabilities, is a patented power-line communication technology that uses existing AC mains as a bi-directional carrier for data. 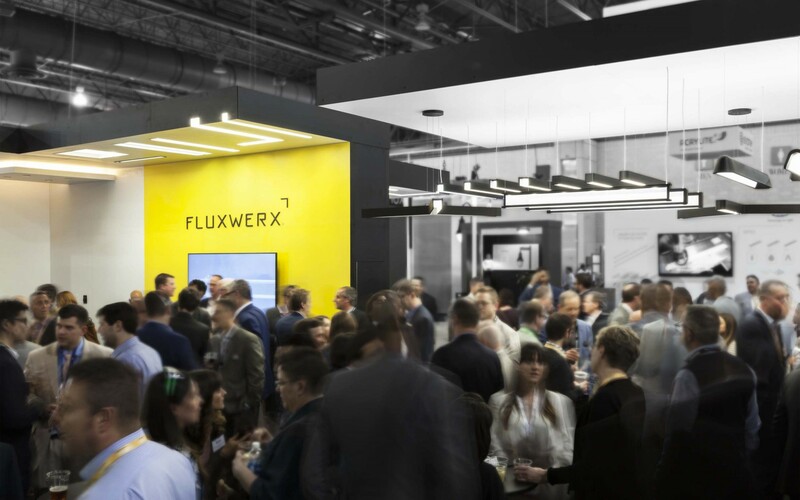 Lumentalk makes upgrading to digitally-controlled LEDs easy and facilitates the creation of networkable lighting systems without the cost and disruption of having to purchase and instal data cables. 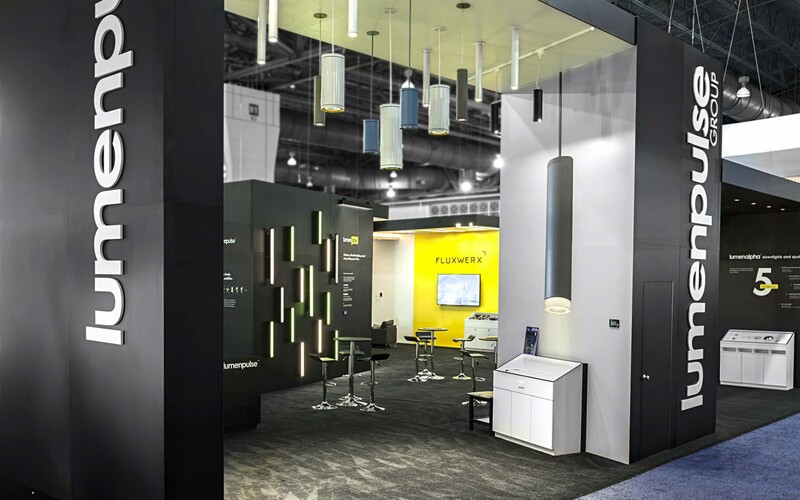 Cylinders as the newest addition to this brand's growing offering for commercial, retail and hospitality applications. 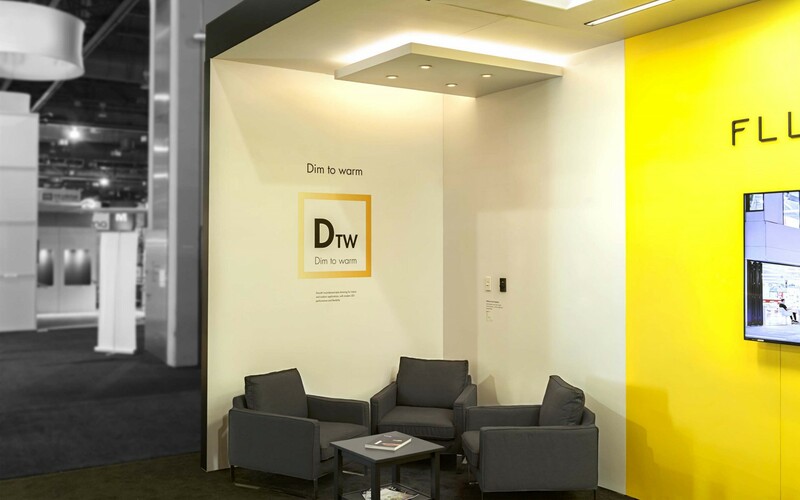 The cylinder architectural family offers a wide range of sizes, mounting options, colour-specifying capabilities, lumen outputs, as well as field-changeable accessories and optics (10°, 20°, 40°, 60°, asymmetric wallwash and double asymmetric wallwash). A preview of the newest performance projectors and downlights. 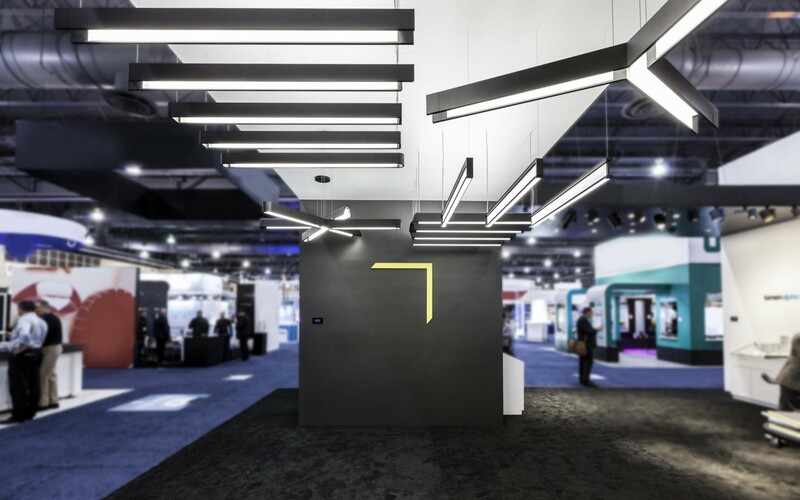 Set to launch in North America in the summer of 2017, the Nio, Zen and M-Series luminaires all share strong performance, crisp beam quality and exceptional lifetimes of 225,000 hours. 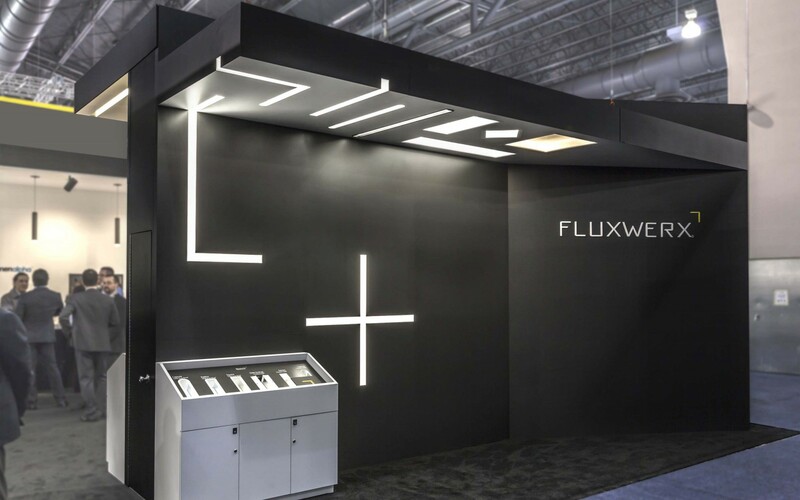 A showcase of Fluxwerx's third generation anidolic optic technology and new seamless, continuous lenses. 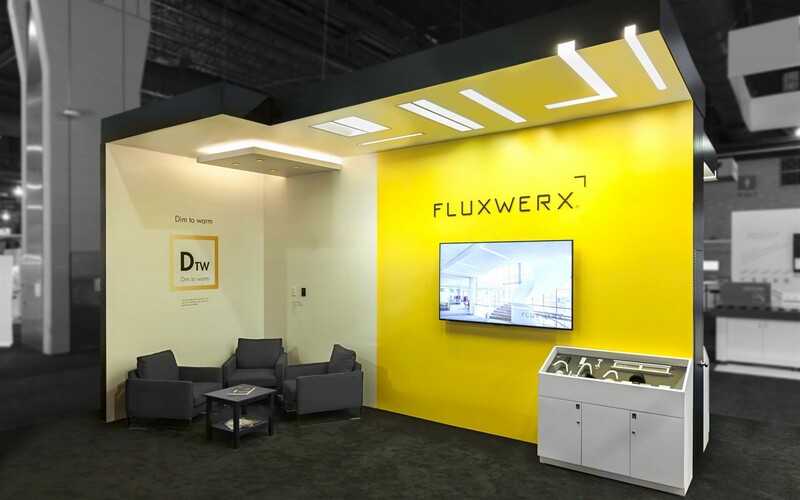 Fluxwerx continues to challenge the industry standards with higher efficacy, improved energy density and lower brightness of the luminaires, paired with enhanced aesthetics and transparent appearance. An extensive selection of new architectural endcap options and finishes, including clear anodized aluminium, powder coat metallic silver and custom RAL colours. The Notch. 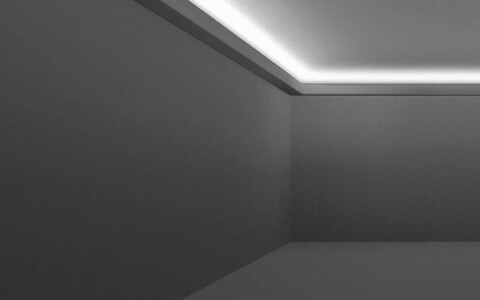 A low brightness, high-performance linear recessed luminaire with a unique vertically oriented hollow aperture design, is now available in new 4" width option. 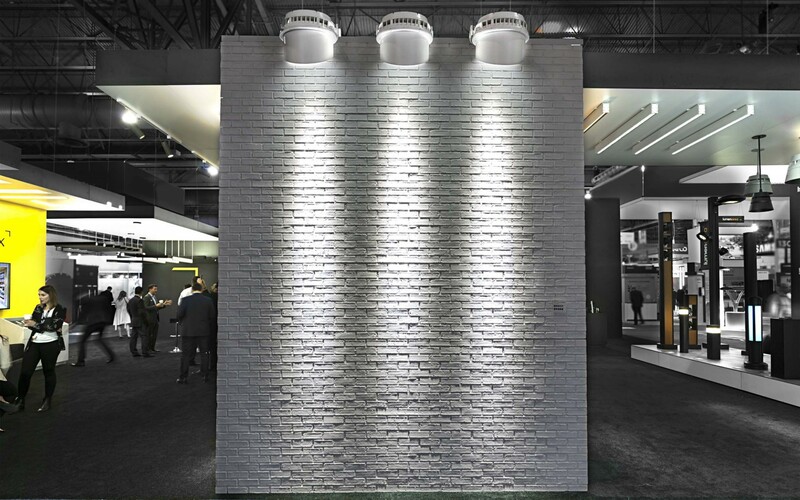 Introducing numerous new recessed ceiling to wall transitions and intersections, this unique slot luminaire delivers an endless combination of patterns in both horizontal and vertical applications. 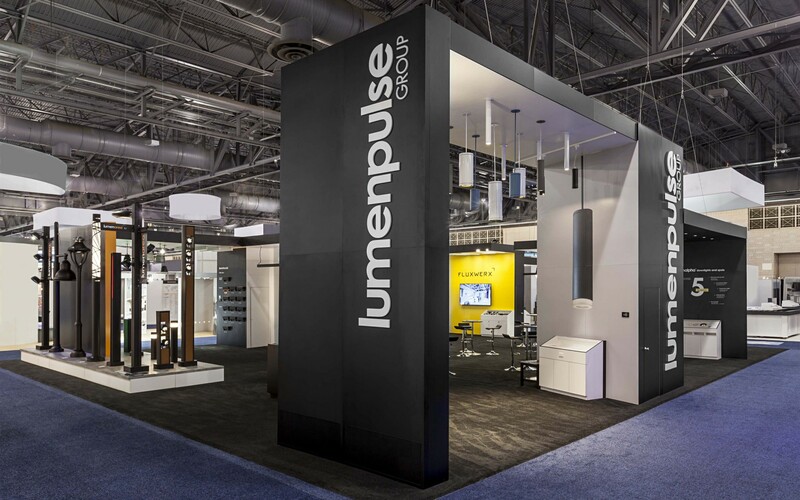 The first official showcase of the Lumentech pole. 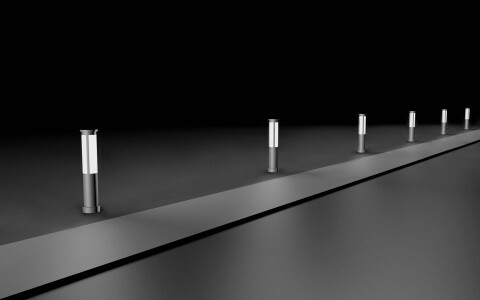 A distinctively sleek, extruded aluminium pole with functional external rails to secure equipment and accessories, such as street signage. 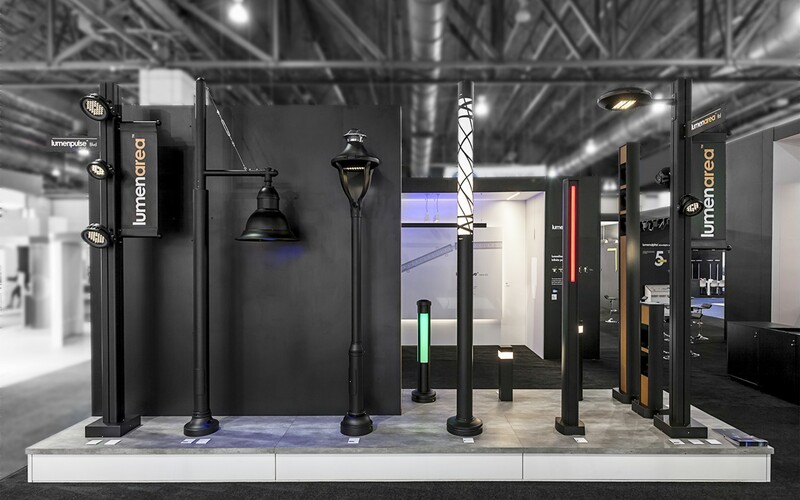 Available in various heights, Lumentech Smart Pole Square will become an instant contemporary classic. 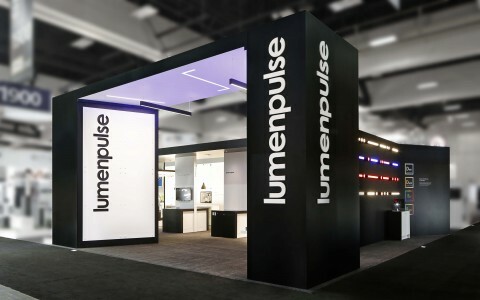 The latest Lumenpulse Lumenfacade optic offerings. 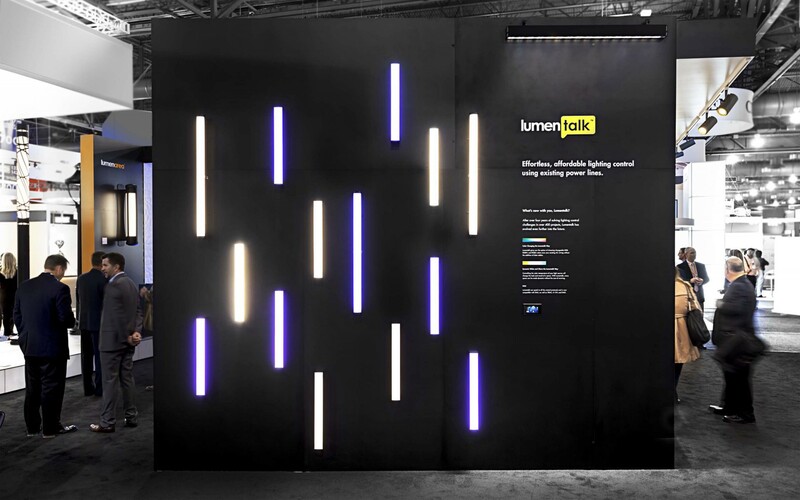 The Lumenfacade now offers 15 different optical distributions, allowing the family to be tailored fit to an abundance of applications, new verticals and designs. 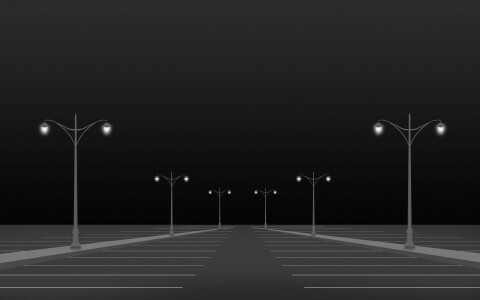 A preview of the new Lumenbeam XLarge extra-narrow optic. 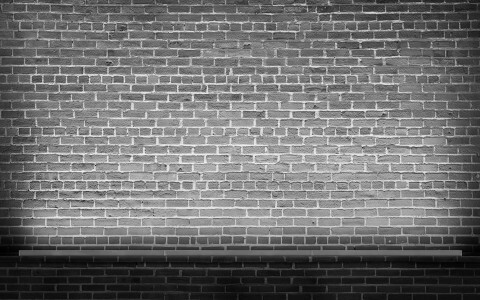 The 4-degree narrow optic will deliver light at an exceptional 1,000,000 peak candelas, enough to put 1 fc of light at a distance of 1000 feet.